The Mortgage Mark Team of HomeBridge Financial wants you to have a fantastic mortgage loan process when buying a newly constructed home. For that reason we offer new construction financing incentives when purchasing a new home with our preferred builders. Using the Mortgage Mark Team for the home loan process promotes a smooth and on-time closing. Having some of your closing costs paid for by us in the process is an added bonus. The new construction financing incentives are comprised of two major credits: one from the builder and the other from the us, the preferred mortgage lender. All these new construction financing incentives can be applied towards any new construction closing costs. The only thing these financial incentives can’t pay for is the mortgage down payment. The builder issues a seller credit equal to the amount of the owner’s title policy when the buyer closes their loan with the Mortgage Mark Team. 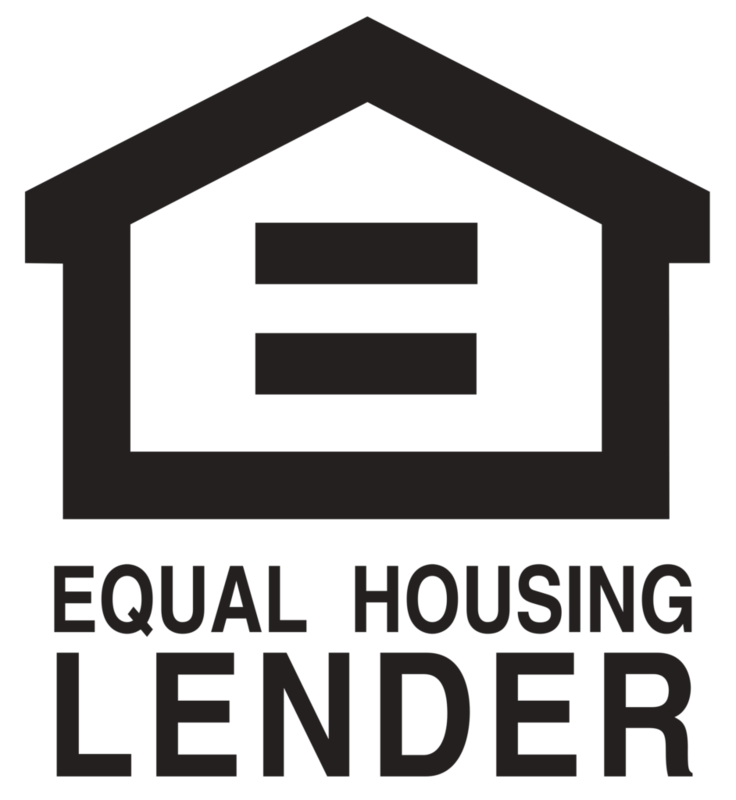 Similarly, HomeBridge Financial provides $2,385 in lender credits at closing. This credit offsets the origination charges (i.e. 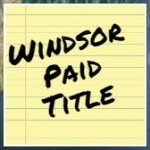 their lender fees) as well as other fees issued by the title company. The home builder will pay for the owner’s title policy if you use the Mortgage Mark Team. How much is that savings? A title policy calculator can provide an estimated amount of savings. The Mortgage Mark Team and HomeBridge Financial will offset the $1,385 in “origination charges” (a.k.a. 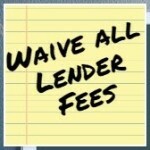 lender fees) by issuing a lender credit at closing. This portion of the new construction financing incentives equates to a $1,385. 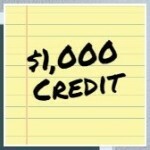 Because the fun won’t stop, the Mortgage Mark Team will also issue an additional $1,000 of lender credit at closing. This brings the total new construction financing incentives from the Mortgage Mark Team to a whopping $2,385. The new construction financing incentives are significant. For example: let’s use a $400,000 purchase price home and apply both the builder and HomeBridge incentives. The lender’s title policy is estimated to be right around $2,900. (You can check our math with our title policy calculator). The HomeBridge incentives total $2,385. This means the estimated new construction financial incentives on a $400,000 priced home are $5,285 when closing your home loan with the Mortgage Mark Team. The estimated financial incentives on a $400,000 home are approximately $5,285!